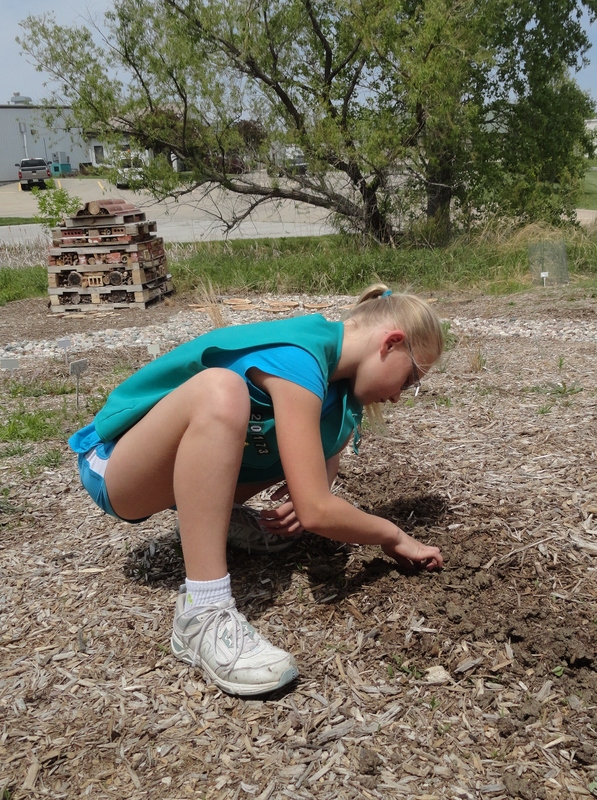 Planting sunflower seeds in pollinator habitat for the Great Sunflower Project. Our Cherry Creek Pollinator Habitat will be participating in The Great Sunflower Project. In May my daughter and I planted Lemon Queen sunflowers in the habitat. The sunflowers are growing well and will be blooming in a few weeks. We will then do pollinator counts and report our findings to The Great Sunflower Project web site. 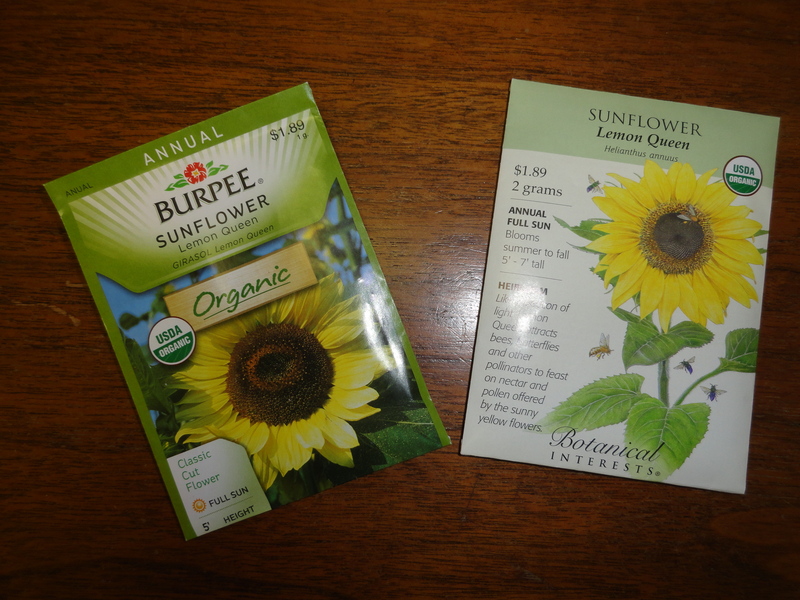 They recommend planting untreated seed of Lemon Queen sunflowers. 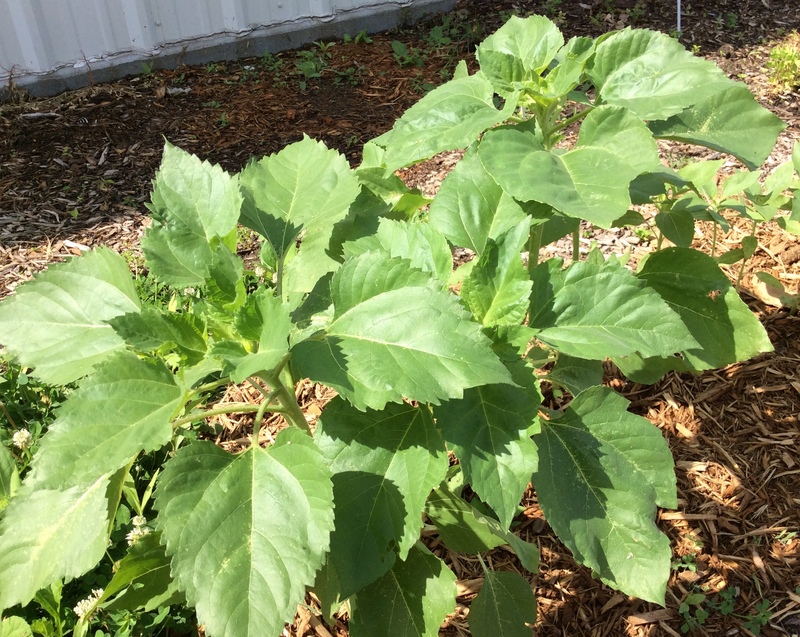 Gardeners from around the United States who planted this one type of sunflower will record their results for the Safe Gardens for Pollinators Program. If you do not have room for sunflowers, do not worry, they have other pollinator counts you can participate in too. 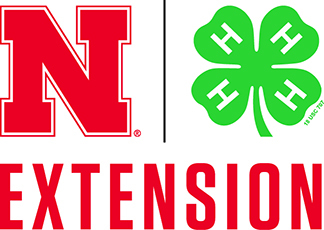 To learn more about this project, visit their web site at greatsunflower.org Consider participating in one of their pollinator counts and take the Great Pollinator Habitat Challenge! Use untreated sunflower seeds. The project recommends planting Lemon Queen.